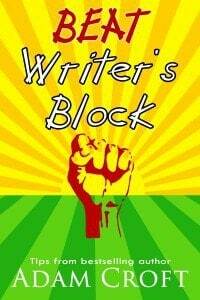 The On Writing series of books is aimed at helping writers improve their craft and become better writers. The books are short and concise and deal with topics including combating writer’s block, developing more believable characters and writing killer plot twists. All of the books currently available in the series are listed below, with more books being added very regularly.